The Maya is true italian opulence at its finest. 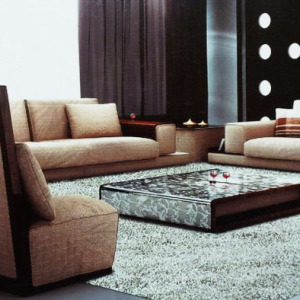 This elegant corner sofa design comes with adjustable headrests with a button stud and stitch detailing pattern. 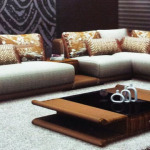 Fixed seating cushions which are pocket spung and armrests which include button stud design with stitch detailing also. Set on chrome rail support system for a slightly more modern touch. Includes loose sctater cushions. Available in a range of upholstery options. 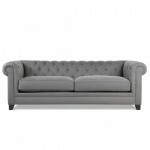 Categories: Corner Sofa, Premium Sofas. 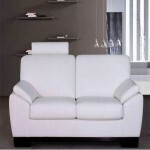 Be the first to review “OPA44 – Maya Corner Sofa” Click here to cancel reply.